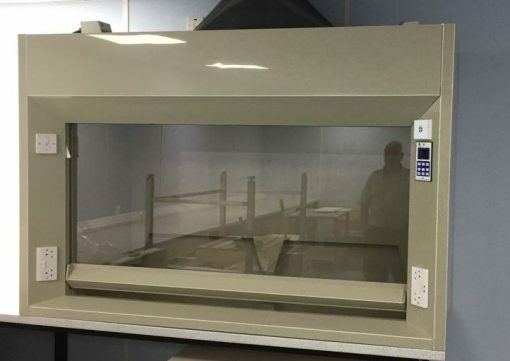 Fumetec have recently installed an 1800mm wide Polypropylene Fume Cupboard. 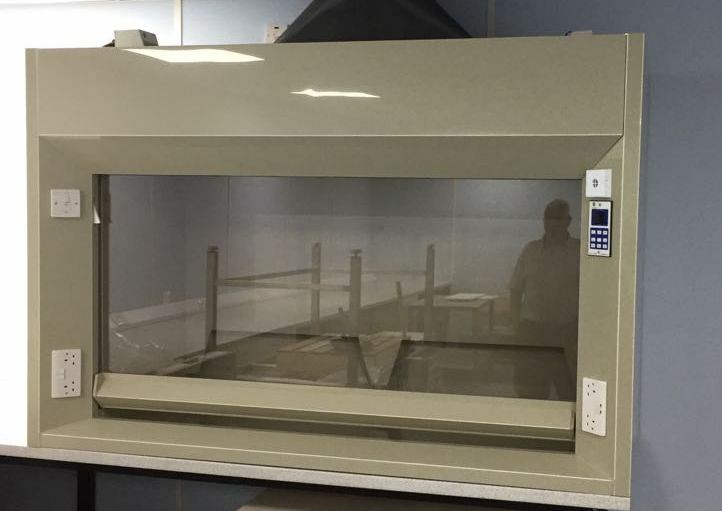 The Fume Cupboard was primarily made from 6mm Beige Polypropylene hand crafted by one of our skilled plastic fabricators. The unit came complete with a perspex sash and polypropylene fully bunded worktop ensuring chemical resistance to a high standard. To meet containment requirements, the chamber has been fully welded and meets all compliant standards including BS EN 14175.